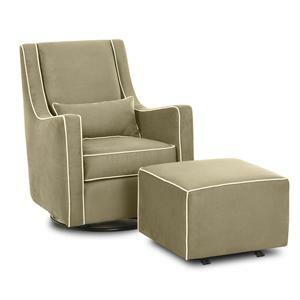 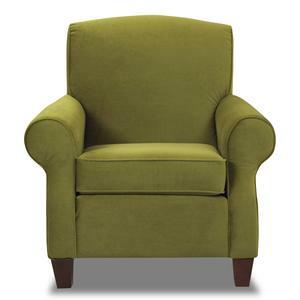 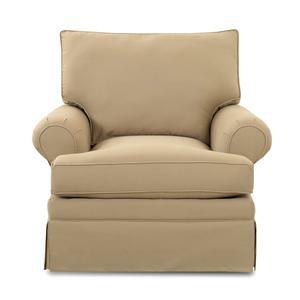 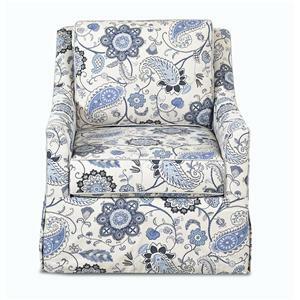 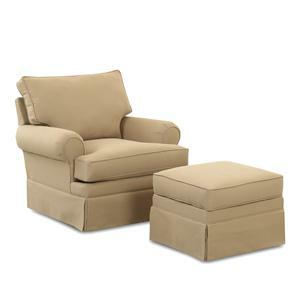 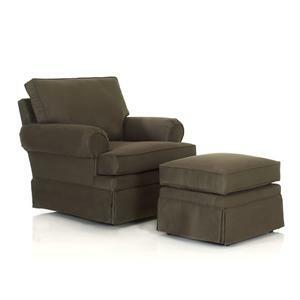 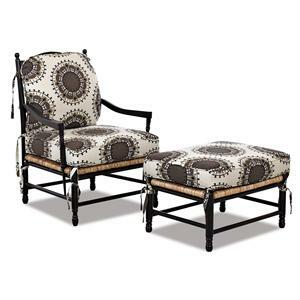 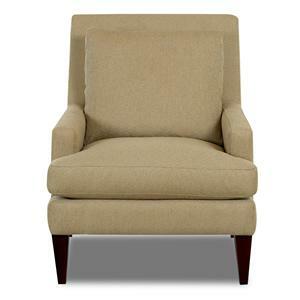 The Townsend Accent Chair and Ottoman Set make a wonderful addition to any living room setting. 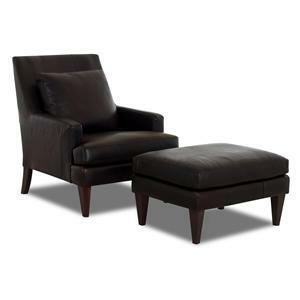 Available in a variety of fabric upholstery options and leathers, you can customize this set to match your pre-existing decor, and give any room an extra pop of color and style. 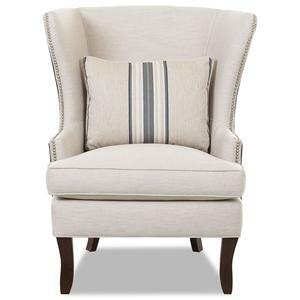 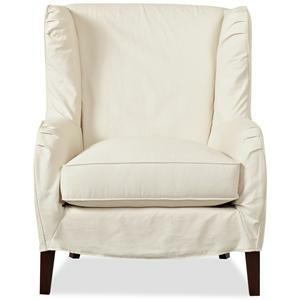 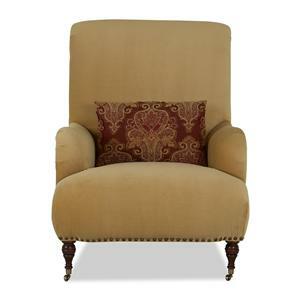 Add instant class and charm to any room with this simple addition. 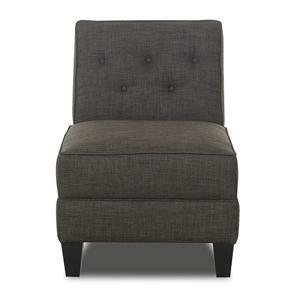 The chair features a loose cushion back, low profile track arms and tapered wooden legs. 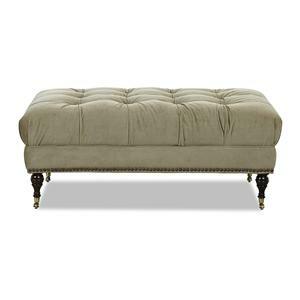 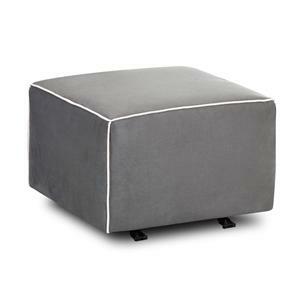 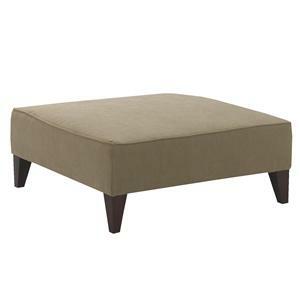 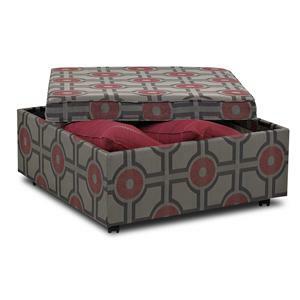 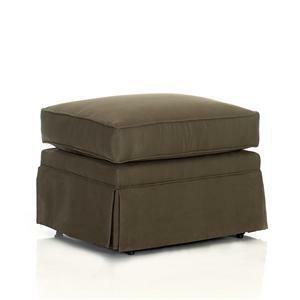 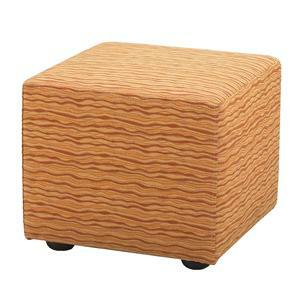 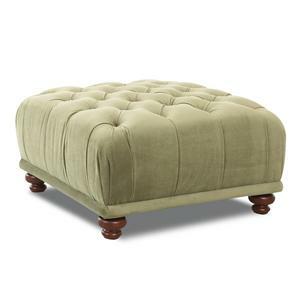 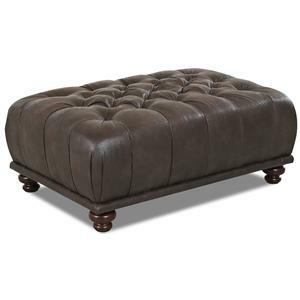 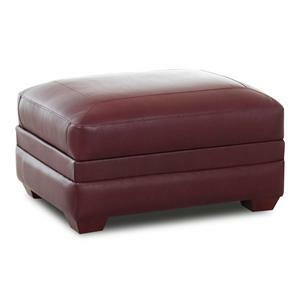 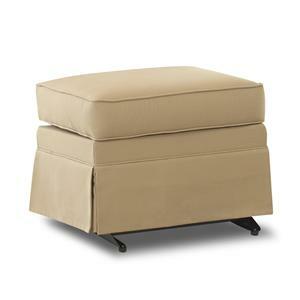 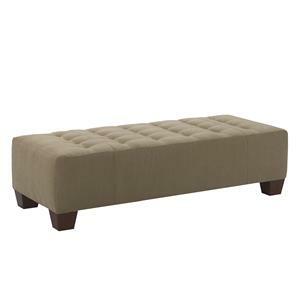 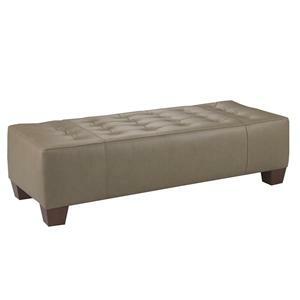 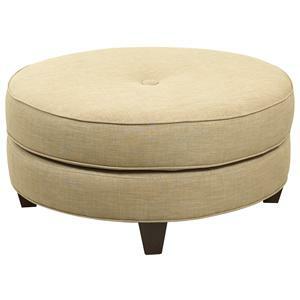 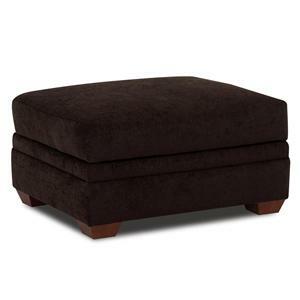 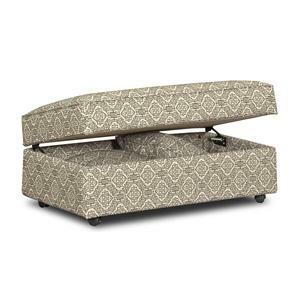 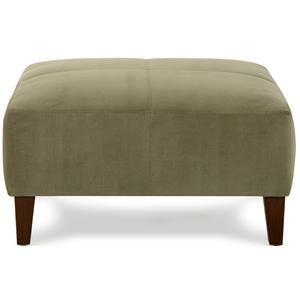 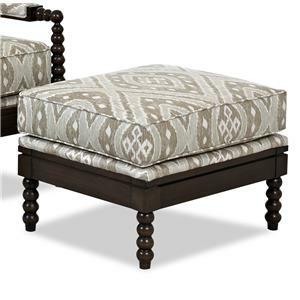 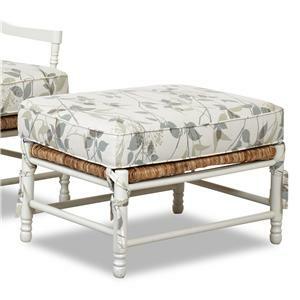 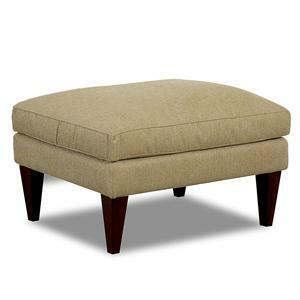 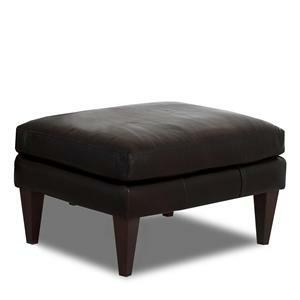 The ottoman offers a down blend cushion and tapered mahogany legs. 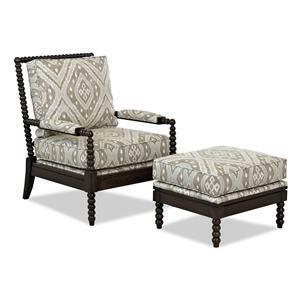 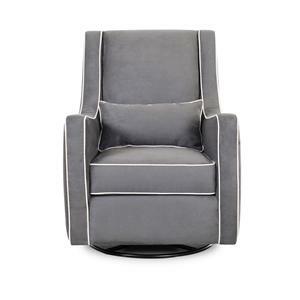 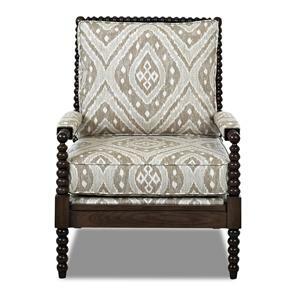 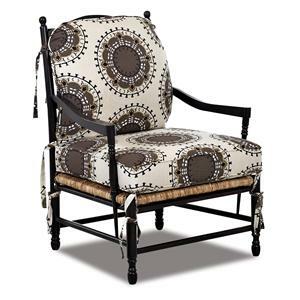 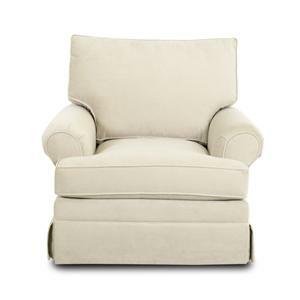 The Chairs and Accents Townsend Accent Chair and Ottoman Group by Klaussner is available in the area from FMG - Local Home Furnishing. 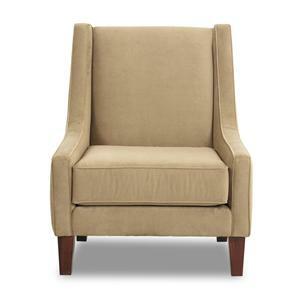 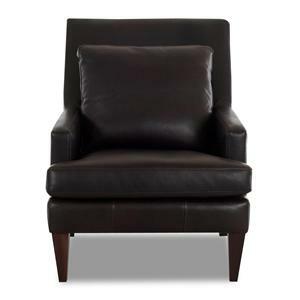 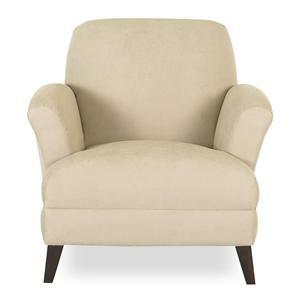 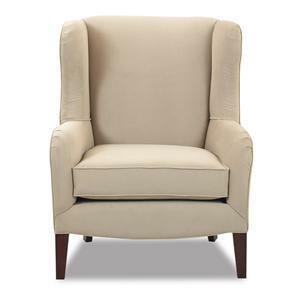 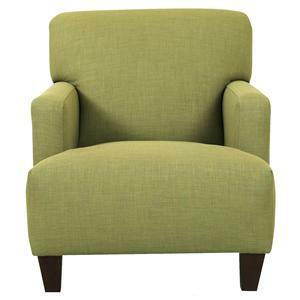 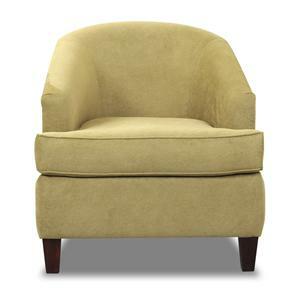 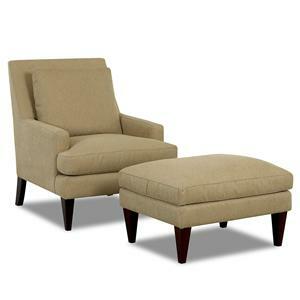 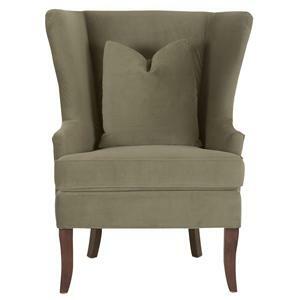 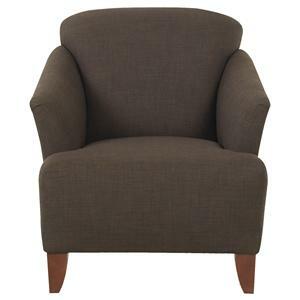 LD11000 C Townsend Chair 1 32" 43" 39"
LD11000 OTTO Townsend Ottoman 1 31" 25" 19"